Living in Sunny South Africa! : Check out this awesome kit!!! 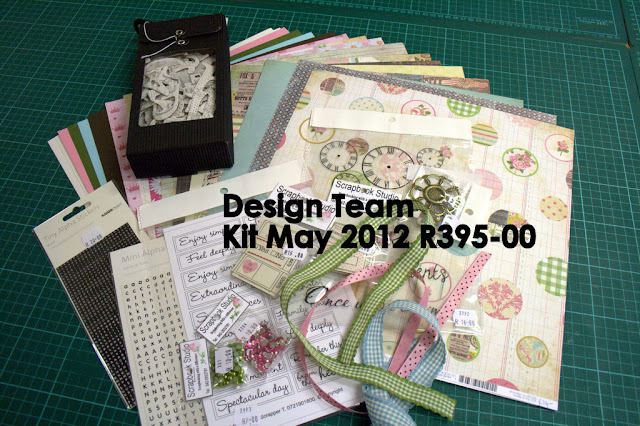 Scrapbook Studio has started putting together a monthly kit, May's kit is absolutely stunning, and is packed FULL of lovely product!! Check out what is included in this kit! !